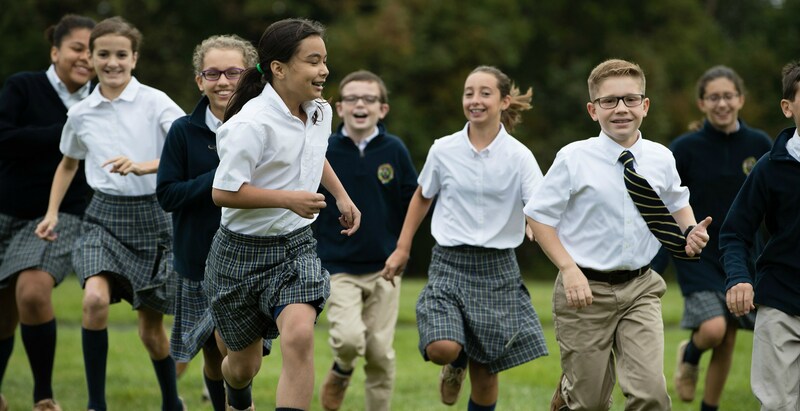 St. Theresa School nurtures and fulfills the spiritual, academic, social, physical and emotional promise of each child in accordance with the traditions and doctrines of our Roman Catholic faith, and is rooted in the teachings of Jesus. 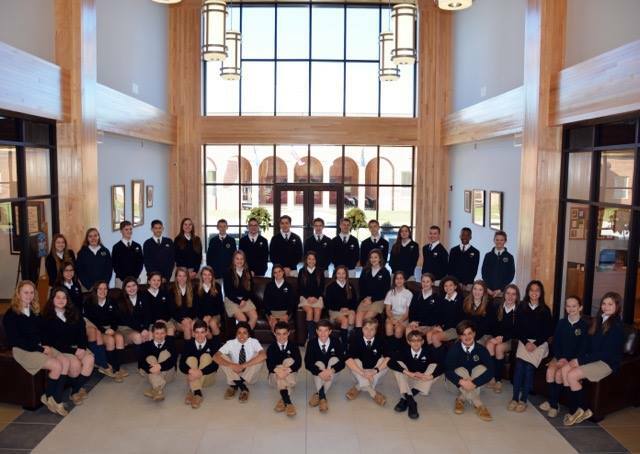 St. Theresa School, as part of the St. Theresa Parish community, formally educates students in the life and teachings of Jesus and the traditions and doctrines of the Roman Catholic Church. 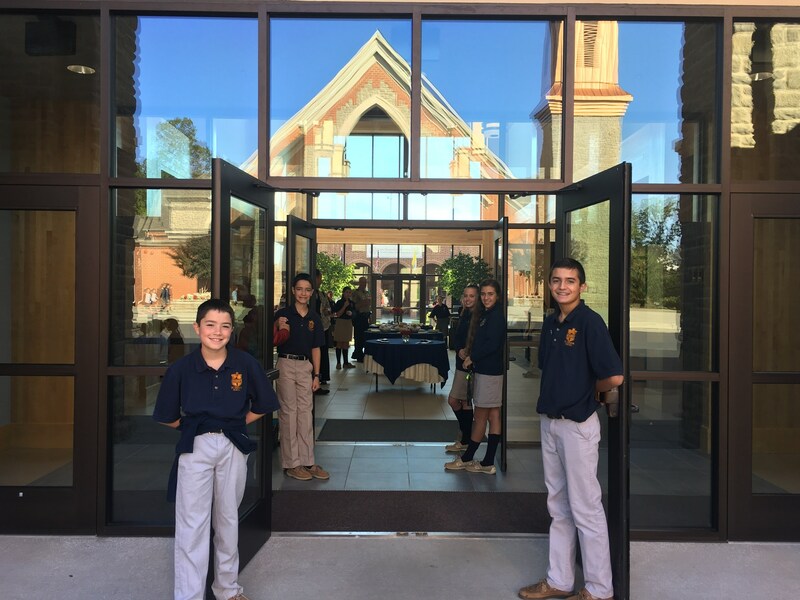 Our students are given the opportunity to know and affirm that they are children of God and the school is committed to modeling and teaching Catholic Christian morals and values. St. Theresa School offers a caring, safe, disciplined and respectful environment for children. 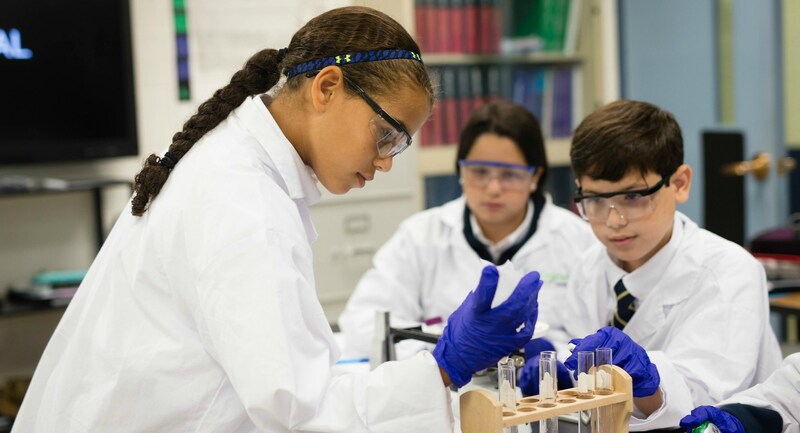 We promote academic excellence and foster a love for learning across all curricular areas. Our students develop the skills to acquire knowledge with an integrated curriculum that takes into account different learning styles and abilities. We believe that each child is a unique person with a God-given purpose in life. We encourage students to develop their individual talents and skills to reach their highest personal level of potential. Along with their parents, the students’ primary educators, we prepare our students to become productive and serving members of the global community.